Fairytales | MaGMA - Maybe a painting can save a life. One changed mine. 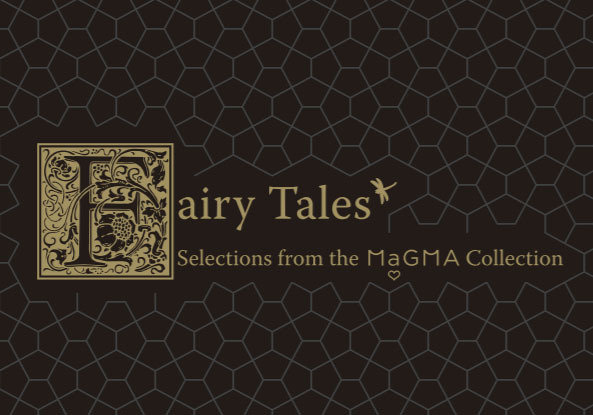 “Fairy Tales isthe MaGMA Collection's first single-focus exhibition, a culmination of more than a few years of imaginative and bold visioning, meticulous research, adventurous collecting and most importantly of all, an unwavering belief in the power and actuality of divine providence. 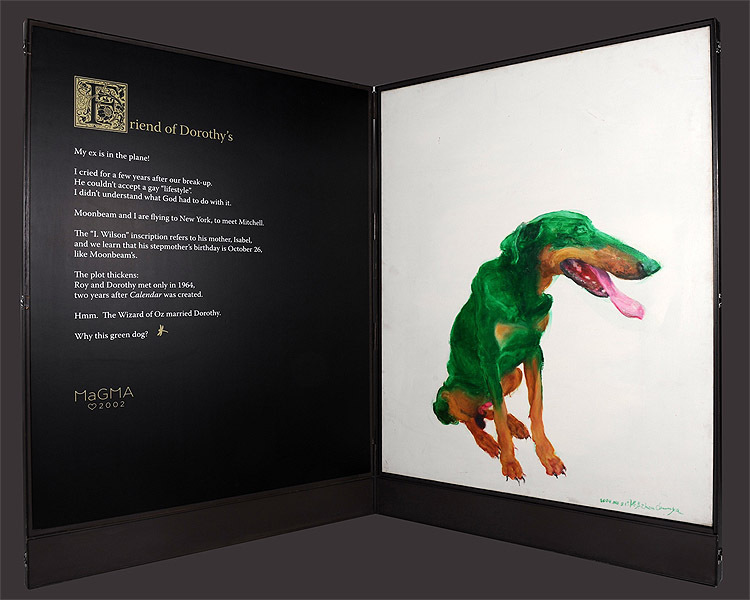 The collector has come out as an artist: iconic contemporary works from the MaGMA Collection's Singapore-based collection are transformed into diptychs thanks to Fairy Tales’ intriguing and poetic episodes, directly inspired by MaGMA collectors’ loving, mysterious and mystical quest. Diptych concept and design by Jean-François Milou, the National Gallery Singapore’s chief architect.